As a Family Support Facilitator, Katie assists families and individuals in navigating complex social systems by providing support and advocacy on an individualized basis. Additionally she organizes events for both the Families United Network (FUN) and the Seniors United Network (SUN), providing families with supportive environments to connect, have fun, and provide mutual support for each other. 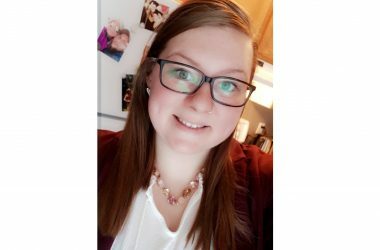 Katie has a Human Services Counsellor diploma, and has worked in the field for the past four years in child-care facilities, the school system, Autism intervention and extensively with individuals with disabilities both as a Job Coach/vocational worker and on a volunteer basis. She’s also volunteered for the Special Olympics and Best Buddies program. Originally from Petitcodiac, Katie currently resides in Fredericton with her boyfriend and their 90lb puppy, Daisy.